Summer is soon coming to an end here in Melbourne, the days are still warm but the temperatures are dropping during the night. It’s always nice to get together over a cup of coffee, tea or hot chocolate, or for a “cuppa” as we say here. 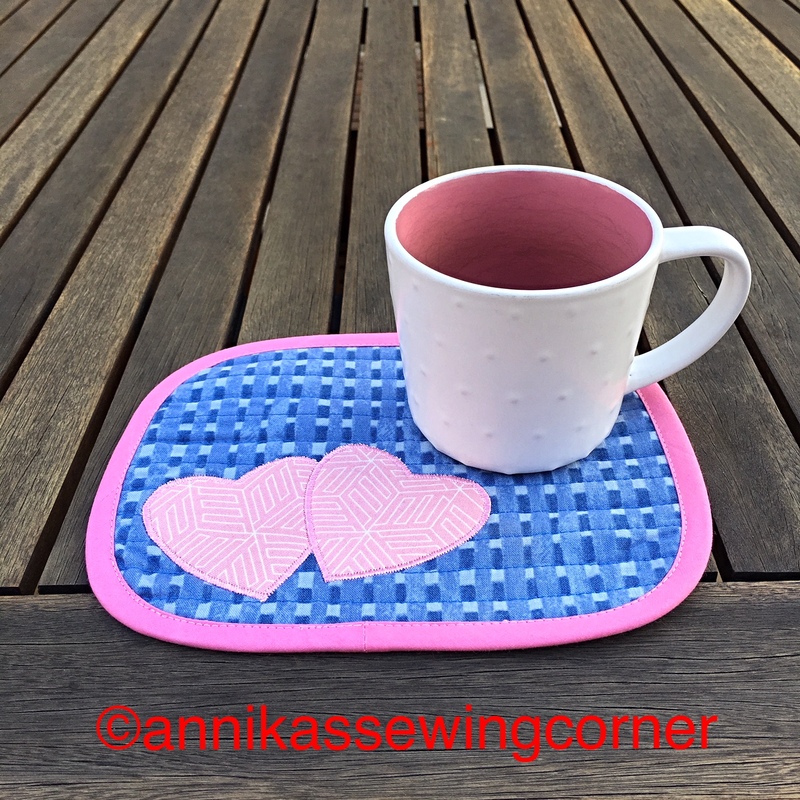 This mug rug is an easy project and good practice in quilting and appliqué. Also a great way to use scraps and the colour combinations are endless. 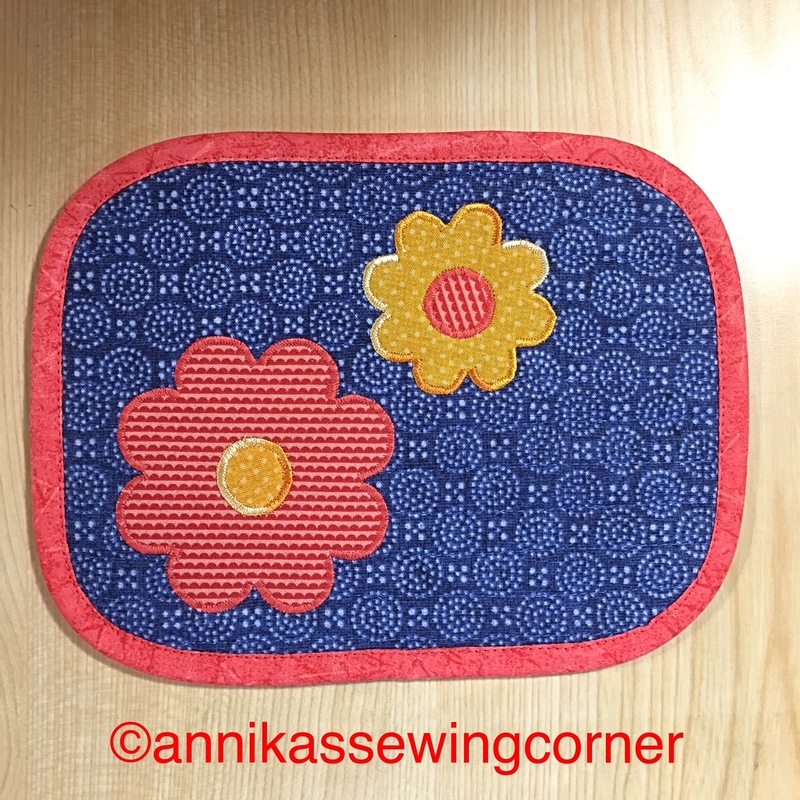 I have included two appliqué templates but you can use any simple shape, cookie cutters are often great to use for templates. Until next time, take care and happy sewing! PS. I would love to see your finished projects that you make using this tutorial or any other of my tutorials.